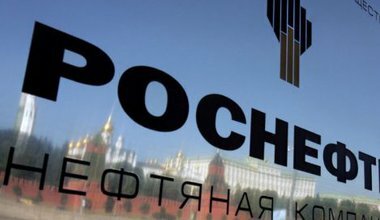 Business is rarely just business in Russia, and the recent deal between Rosneft and BP is surely a case in point, says Mikhail Zakharov. The reason why it is happening is a combination of pragmatism, opportunism and national pride. 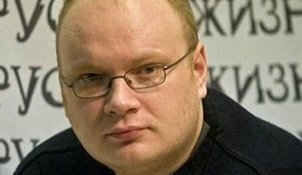 Last week in Moscow the journalist Oleg Kashin was thrashed to within an inch of his life. 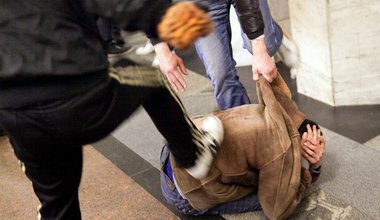 President Medvedev has ordered a high-level investigation into the attempted murder. Who would stand to gain this attack and is there any hope of a swift resolution? asks Mikhail Zakharov.